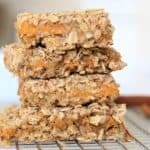 Oatmeal Persimmon Bars-juicy, delicious snack. Vegan, gluten free, df. 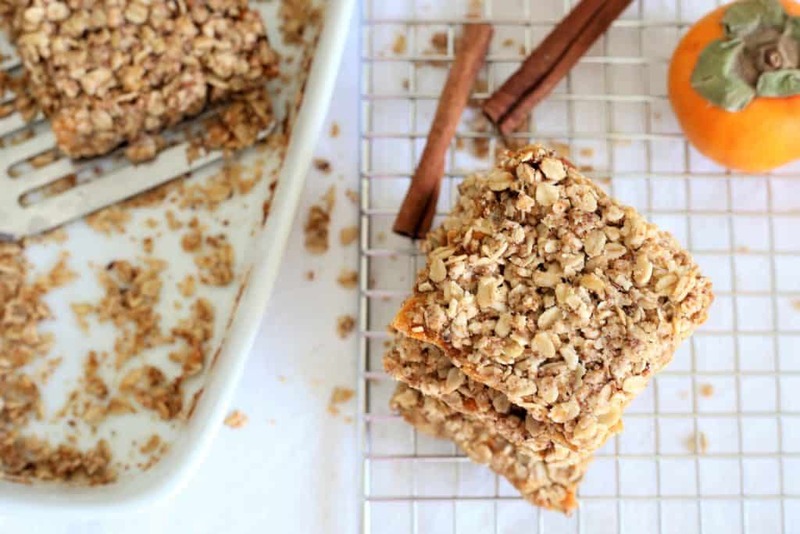 Oatmeal Persimmon Bars. Persimmon is a delicious, juicy fruit that is only available October-February and if you haven’t tried this fabulous fruit, you must. 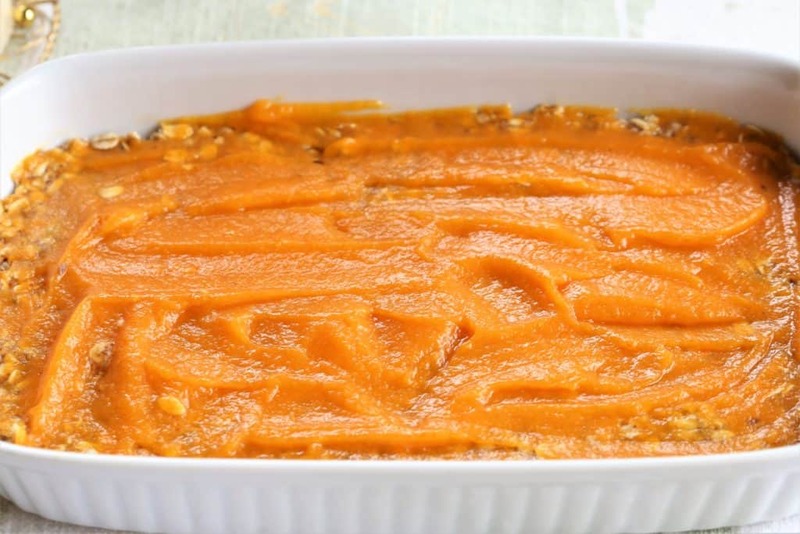 I use it in many fall recipes, and am always looking for more ways to incorporate this yummy and nutritious fruit into the menu. 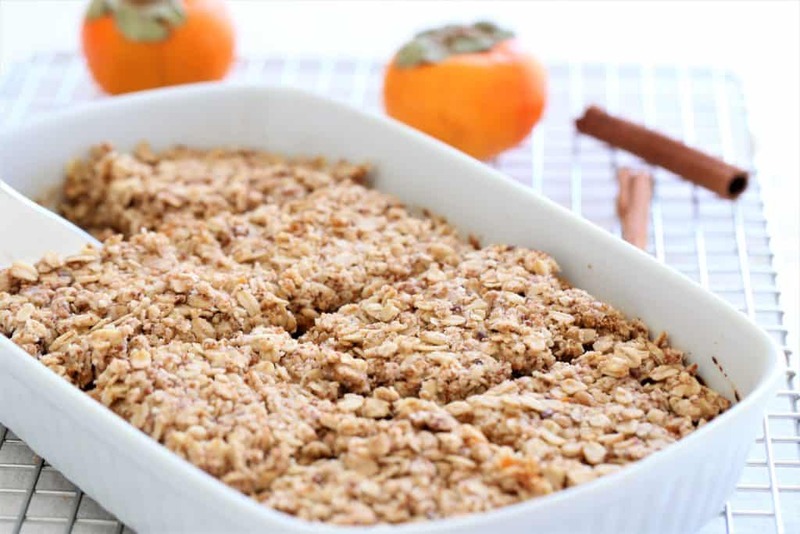 Today, we are combining a traditional oat bar with persimmon to give it a touch of sweetness and juicy flavor. Vegan, gluten free and dairy free. 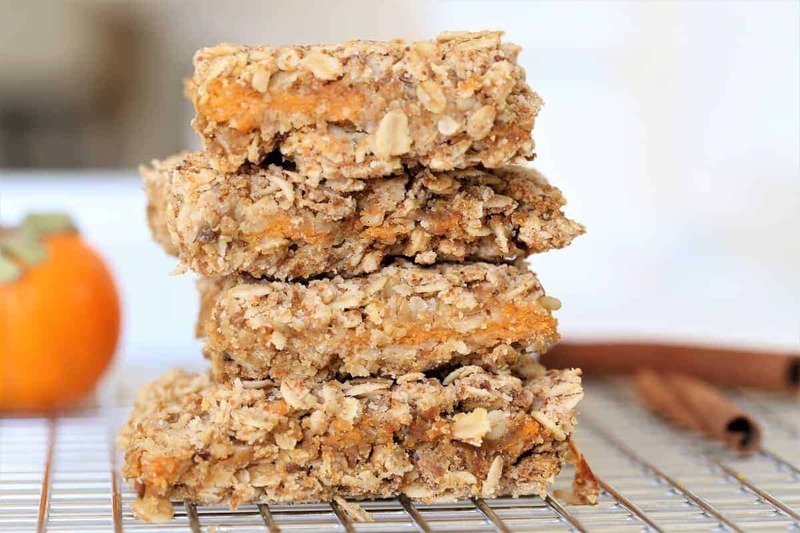 Healthy, fruity oatmeal persimmon bars. Vegan, gluten free, dairy free. Add maple syrup and blend until smooth. Mix all bar ingredients in bowl with spoon. Oil bottom of 8" square baking pan with coconut oil. 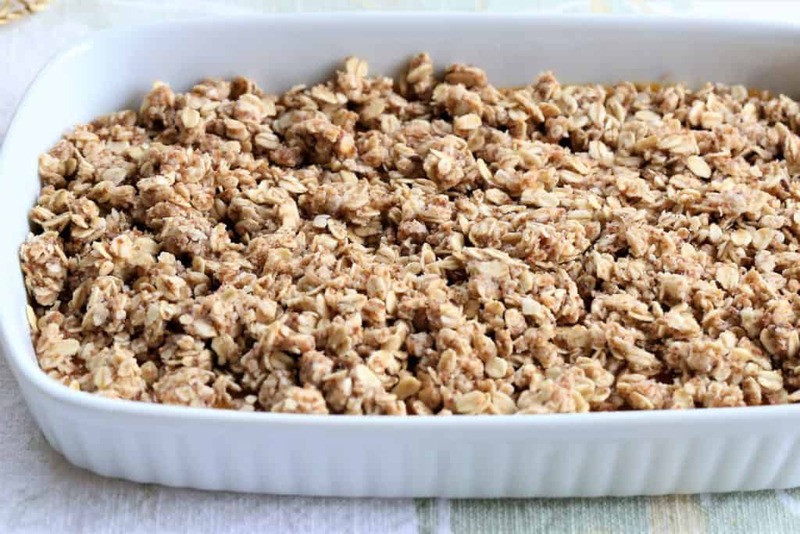 Take 1/2 of oatmeal mix and press into bottom of pan. YUM. These look SO dreamy. And something totally different than my typical sweet treat. Definitely adding to my to do list.